BRIA Homes continues to be one of the main key players in the real estate industry. 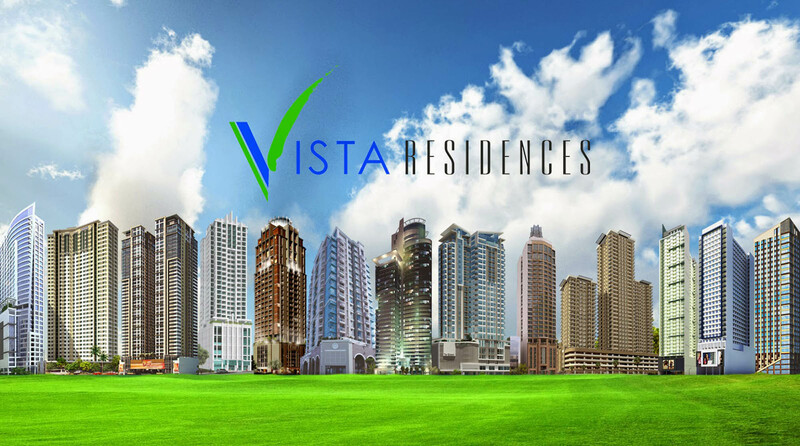 Since its establishment, it primes itself on the development of affordable house and lot packages and easy-on-the-pocket condominium units that caters to ordinary Filipino families who aspire to acquire their own homes. It had become the perfect choice for average Filipino workers who wanted to invest in a home that is both high quality and affordable. 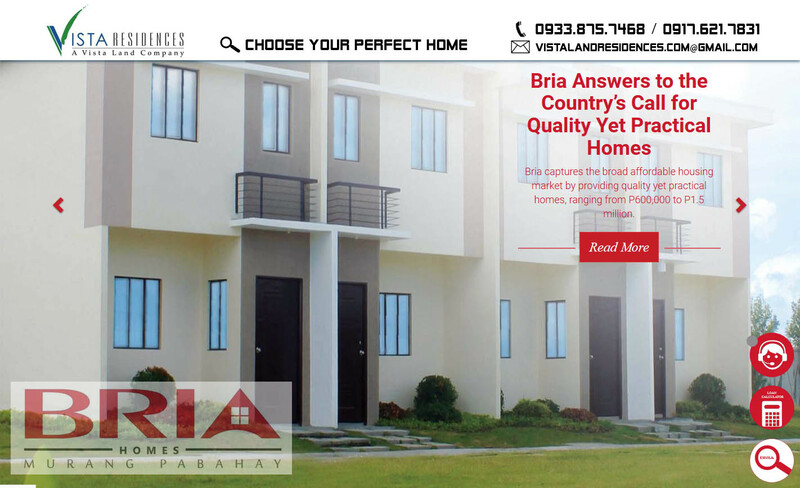 BRIA Homes’ main goal is to address the housing problem in the country. This is the goal that drives every single employee in the company. It is a real estate company that does not aim to earn but aims to aid its public in their pursuit of a home that they can call their own. For Bria, as a whole, the ultimate fulfillment is seeing a client happily moving-in Bria’s homes. Bria Homes primes itself on its affordable homes. It aspires to give average Filipino workers the chance to acquire their own high quality homes at a reasonable price. For as low as P 1, 897* per month, they can now have their dream homes. Bria’s house and lot packages range from Php 460,000 to Php 1.5M while its condo units range from Php 1.5M to Php 3M. Clients can also opt to choose the financial funding (PAG-IBIG Funding or Bank Financing) convenient for them. These funding options can help ease the load of payment for Bria’s clients. Bria Homes prides itself on its fast construction time. In every project, it uses new technologies in home building in order to reduce construction time. Not only does Bria assure fast construction time but also high quality homes. Bria’s engineers and architects ensure that Bria’s homes will last through any weather. Bria Homes provides a holistic and a pleasant atmosphere in its communities. This is because its facilities such as: covered basketball courts, perimeter fences, guarded entrance, etc. makes the homeowners feel at ease and is pleasing to the eyes. Furthermore, Bria communities provide a calm atmosphere due to the trees located all over the area, making Bria’s home buyers feel close to nature. Together with this pleasant atmosphere, Bria Homes had since promoted green living and healthy living in its communities. It had recently launched ‘Project Communitree: An Adopt A Tree Program,’ which aims to educate its public about the importance of a cleaner environment and ‘Sa Bria Lulusog ang Pamilya,’ which aims to foster the importance of proper diet to Filipino families. This is because Bria firmly believes that a healthy and a greener home leads to a happier home. Aside from the community itself, Bria also designs eye-catching and trendy homes. Its designs are at par with modern architecture. Bria’s clients have a wide-range of home options to choose from: Elena, a 22 sq. m unit on a 36 sq. m lot; Bettina, a 44 sq. m unit on a 36 sq. m lot; and Alecza, a 36 sq. m unit on a 81 sq. m lot. Besides its house and lot packages, Bria Homes also highlights city living through Bria Condos, which offers beautiful 24 sq.m studio units. Bria Homes ensures that its employees provide their best service. All employees are trained to respond to customer queries immediately. Bria’s clients can rest assure that they will be given quality service and that they can attain the best possible experience while living in Bria Communities. Bria communities are strategically placed in locations that will bring comfort to the clients’ lifestyle. All Bria communities nationwide are within close proximity of places of interest such as: places of worship, hospitals, schools, and commercial establishments. They are also near major roads and highways. Bria continues to expand to reach more Filipinos. To date, BRIA has a total of 27 developments across some of the country’s most progressive towns and cities: Mariveles, Bataan; San Fernando, Pampanga; Magalang, Pampanga; San Jose Del Monte, Bulacan; Malolos, Bulacan; Sta Maria, Bulacan; Norzagaray, Bulacan; General Trias, Cavite; Trece Martires, Cavite; San Pablo, Laguna; Calamba, Laguna; Sta. Cruz, Laguna; Teresa, Rizal; Binangonan, Rizal; Baras, Rizal; Pili, Camarines Sur; Calbayog, Samar; Dumaguete, Negros Oriental; Cagayan De Oro, Misamis Oriental; Balingasag, Misamis Oriental; Manolo Fortich, Bukidnon; Panabo, Davao Del Norte; Tagum, Davao Del Norte; Digos, Davao Del Sur; General Santos, South Cotabato; Kidapawan, North Cotabatop; and many more on the works. With BRIA’s continual growth together with its core values, Bria Homes is truly the perfect choice for ordinary Filipinos – from OFWs to local office workers, from factory employees to entrepreneurs, from balikbayan to retirees. Until every Filipino attains the Bria Home they deserve, it will continue to welcome Filipinos to their new homes – TULOY PO KAYO!